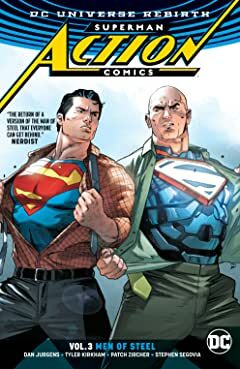 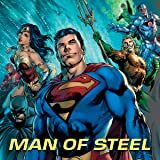 Superman returns to Metropolis just in time to meet the city of tomorrow's newest protector: Lex Luthor. 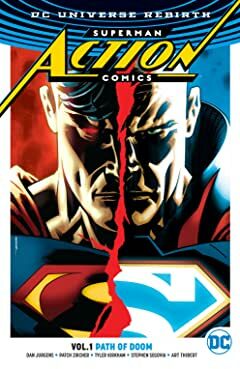 But it's not long before these dueling titans meet someone unexpected—the new Clark Kent! 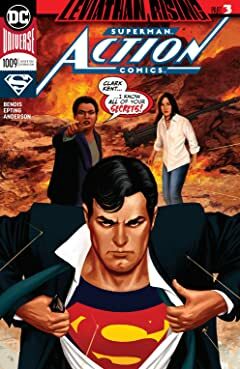 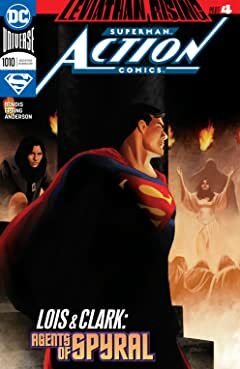 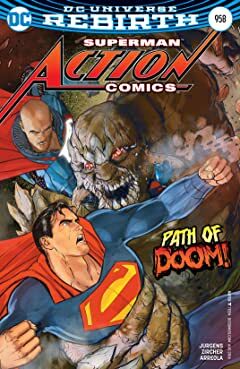 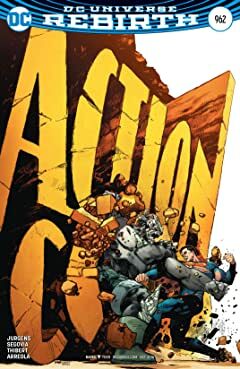 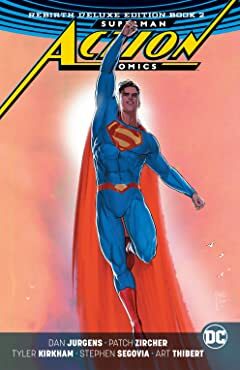 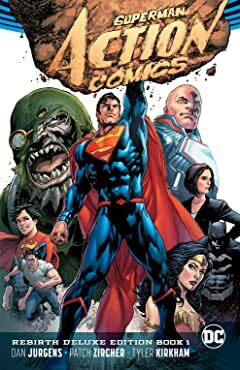 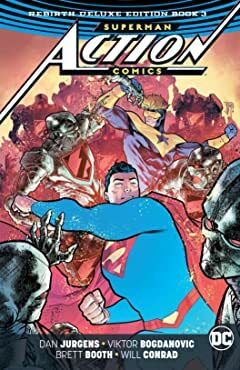 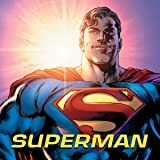 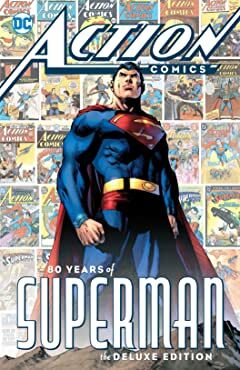 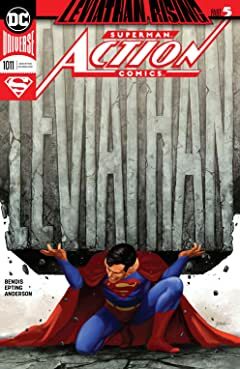 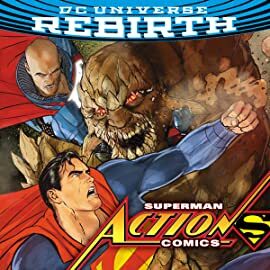 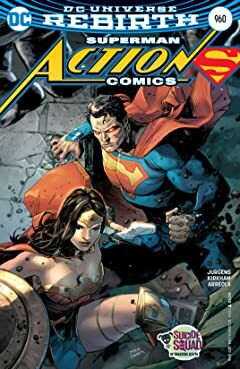 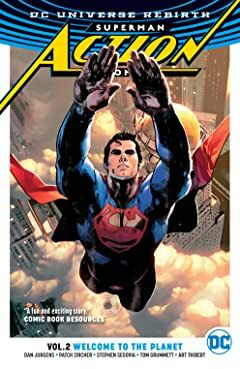 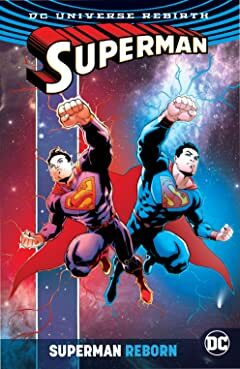 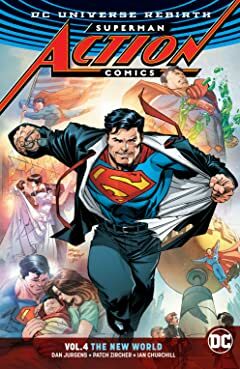 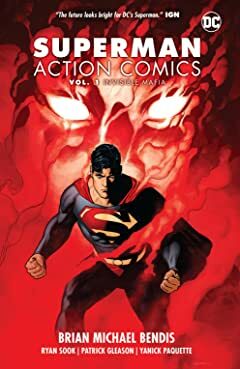 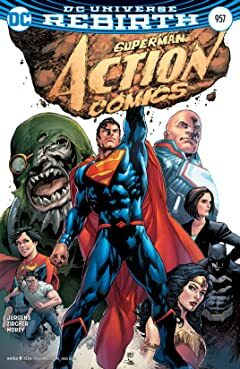 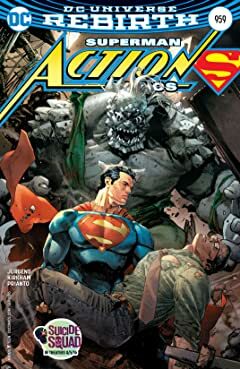 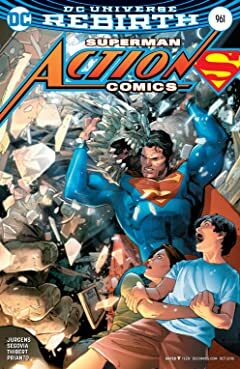 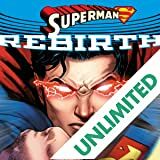 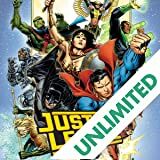 DON'T MISS: ACTION COMICS returns to its original numbering!